The 9 days are starting tonight and they can sometimes be challenging to figure out dinners for, especially when kids are involved. We have 9 great suggestions below, Enjoy and let us know how they come out. Feel free to add your own most enjoyed 9 Days Dinners in the comments below! Nothing is more fun for kids than getting to CHOOSE what type of meal they will be eating – or even making! Takes away the whining and give kids the power to say “I like these two things, so I’ll choose them”, instead of just dismissing dinner as a whole. 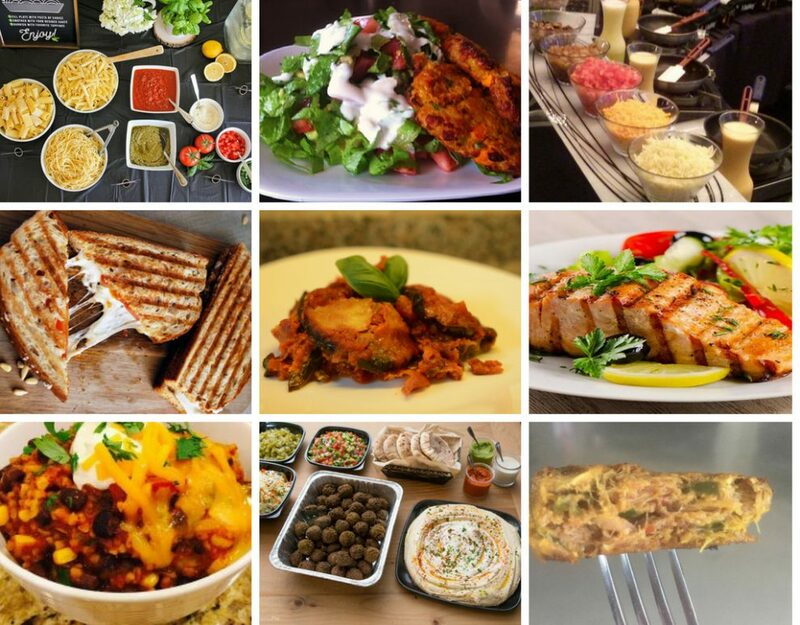 Here are a few ‘Make-your-own’ meals. If you are planning on doing more than one of these meals, we’d suggest you prep some of the food beforehand so it’s easier. Cut up vegetables and sautee onions, mushrooms and peppers early on and keep them in containers, so it’s super easy to pull out when you are ready to cook. You could just make baked ziti or mac n cheese (or dare I say good, old-fashioned, delicious and supremely unhealthy wacky mac?? 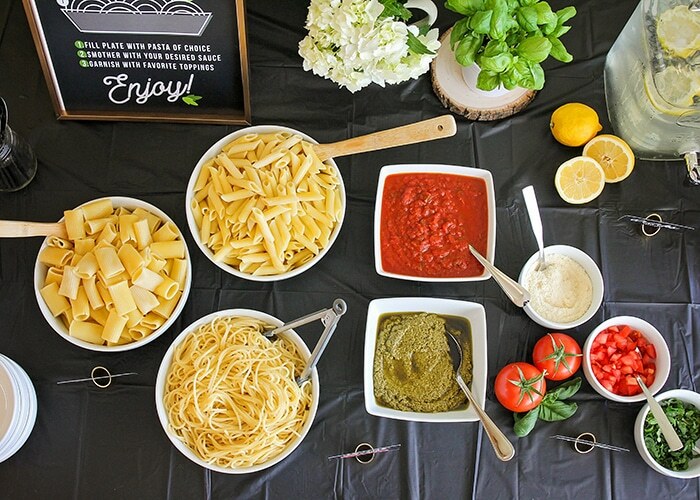 ), but why not do a pasta bar? Have 1-3 types of pastas, a sauce or two, mozzarella, american and Parmesan cheese and some vegetables (onions, peppers, mushrooms, spinach, etc) if your kids will eat it in their pasta. You can either cook each portion in a small frying pan or pot or a microwave if that’s easier 😀 – with supervision kids can even mix and cook it themselves! 2. Make your own Panini / Sandwich. Similar idea of providing the base of Italian bread with lots of toppings like feta cheese, mozzarella cheese, sauteed onion, avocado, olives, tomatoes, etc. Spread a bit of olive oil or butter before placing other items on. 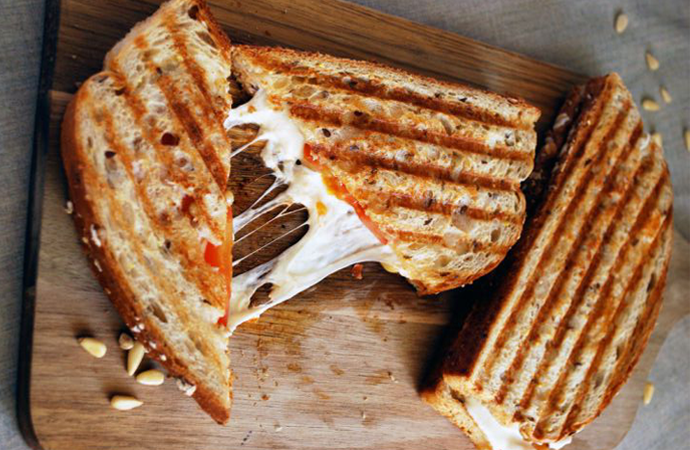 Although Panini presses are great, you could make paninis without them! Just use a frying pan with a lid pressed down on your sandwich! If you want to offer regular sandwiches, just put out some bagels / fresh bread with spreads. Tuna salad, egg salad, cream cheese (and lox if you want to be a little more fancy). You can also have vegetables ready like sliced red onion, lettuce, sliced tomatoes and pickles. Pretend you are a fancy hotel – at night! Have the kids crack some eggs and mix it in a pitcher or container. Add some salt and pepper. 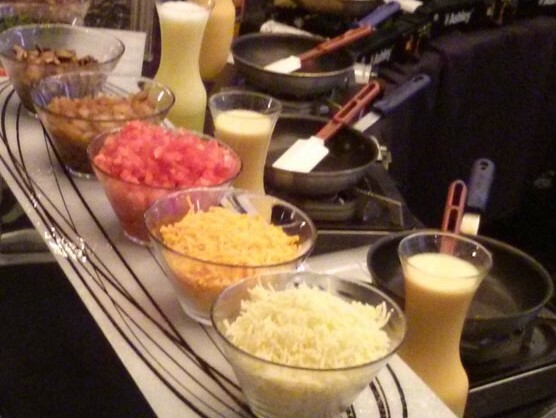 Have some toppings like mozerella cheese, tomatoes, onions, mushrooms, peppers and spices. If you happen to have a one-burner that plugs in, why not use it? 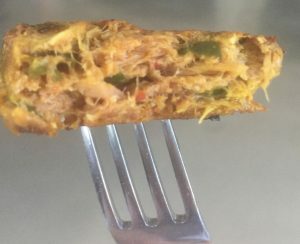 Do a bit of research on how to actually make the omelette with this recipe. Have some fresh bread on the side. 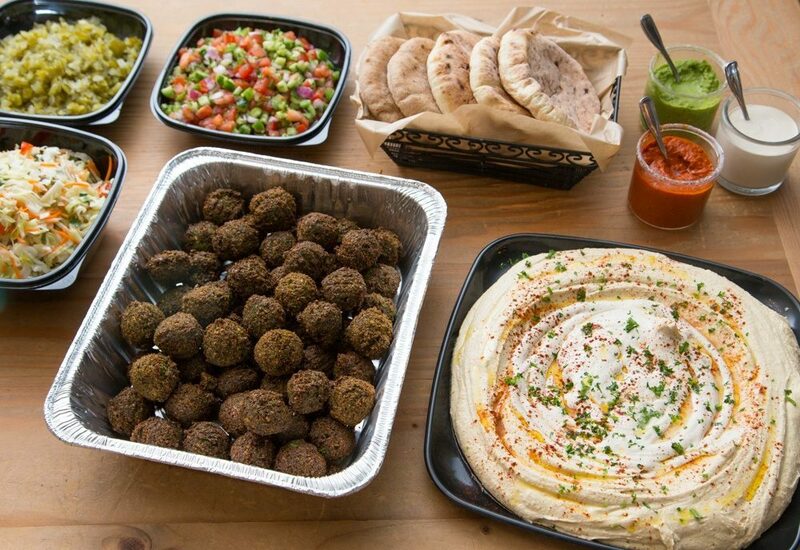 Buy or make fresh pitas with falafal balls (frozen, mix or make from scratch), and have out some classic toppings like Israeli salad, cole slaw, techina, Hummus, schug, pickles, saurkraut and french fries if you want to be like the Israel shops! 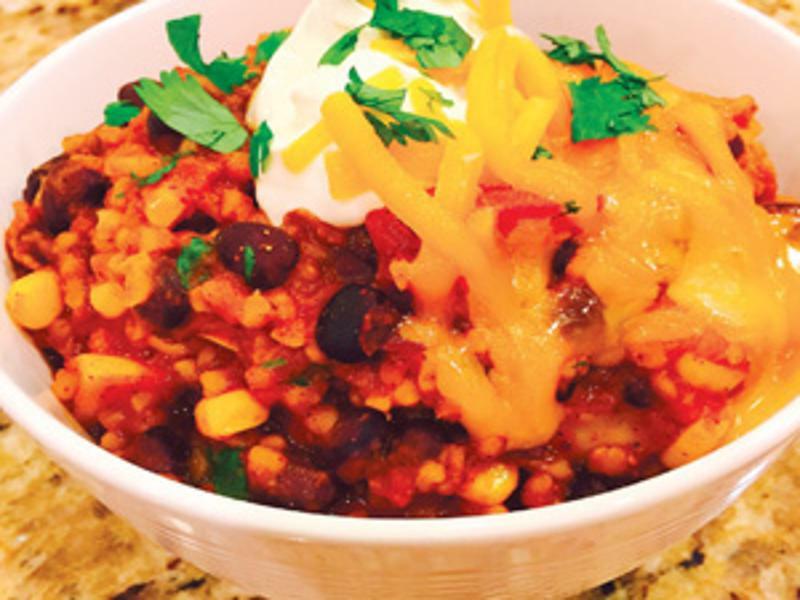 If your kids like to put other vegetables or toppings in, let them! 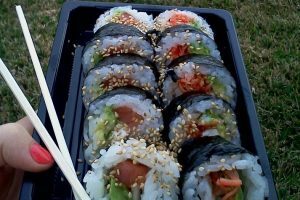 Fish is full of protein and a great meat replacement but not all kids like it and it can get a little expensive. 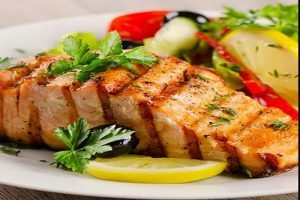 We have two great fish based recipes that kids and adults love and won’t break the bank! We are all going to have one meal with salmon either during the week or for Shabbos. Here’s the easiest one we have found. 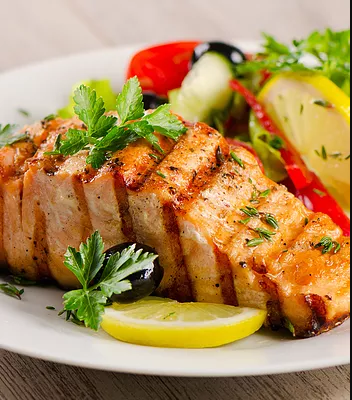 Tastiest, Easiest Salmon by JWT Food Contributor , Lily Aronim. 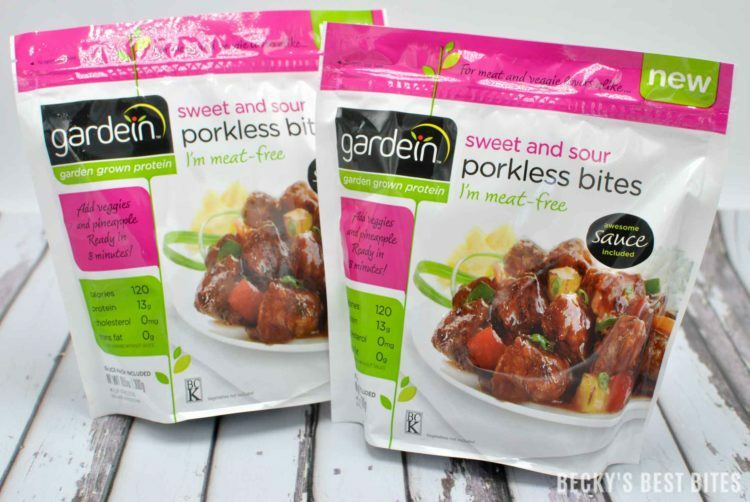 If you want a break and a dinner that has something sort of resembling meat, both MorningStar Farms and Gardein have some delicious tasting and kosher meat-replacements options like burgers, ‘chicken’ nuggets, fake bacon, etc. Check out the frozen section in your supermarket, or at the Super Walmart near you. Please check each product! MorningStar Farms is certified by the OK but only has several products that are Kosher (and dairy, not cholov yisrael). Gardein has more options; all Gardein frozen retail products made after July 1, 2013 are certified by BC Kosher – a division of the Orthodox Rabbinical Council of BC Canada- with the exception of our chick’n sliders, beefless sliders, and black bean sliders. If you have the time and energy, why not just make your own? 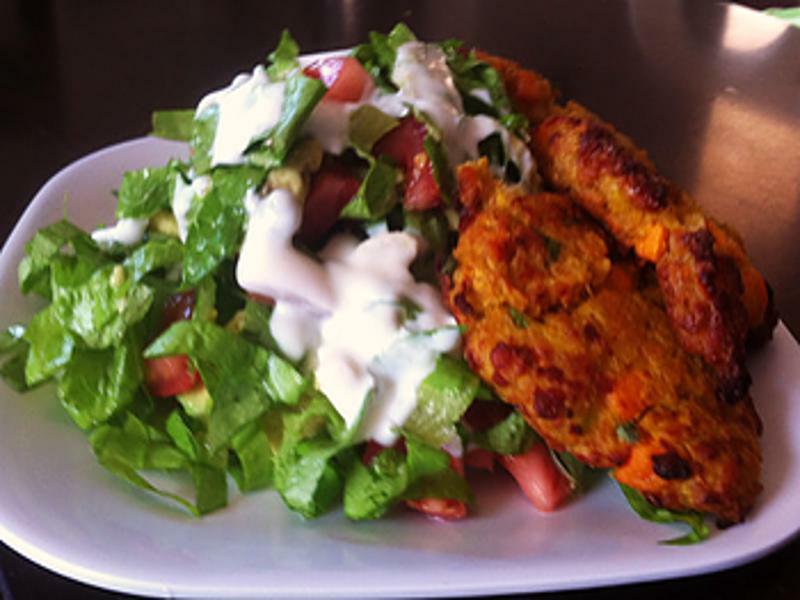 Red Lentil Burgers by JWT Food Contributor, Lily Aronim. 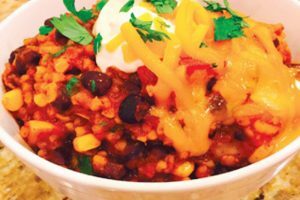 Rachel Berger, AKA, The Kosher Dinner Lady, shares her favorite Veggie Chili recipe with us, you can even make it gluten free! 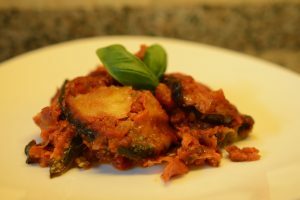 And what meatless menu idea would be complete without a good ol’ fashioned Eggplant Parmesan recipe?